Do you remember all the lyrics for the Blackadder theme tune from series 2? Here’s your chance to sing along! One of the hallmarks of the second series of Blackadder was the theme tune sung at the end of each episode. The vocalist for the closing themes was Jeremy Jackman, and the annoying lute playing minstrel was played by Tony Aitken. The last episode the Blackadder Series 2 is called ‘Chains’. Edmund is kidnapped, and gets to experience the Spanish Inquisition. This is the full script for ‘Beer’, the fifth episode of Blackadder Series 2. Lots of drunken shenanigans ensue, and even the Queen gets drunk. Plenty of Blackadder Quotes to choose from in this episode as well! breakfast before the rigours of the day begin. Here is the full script for Blackadder Series 2 Episode 4, ‘Money’. 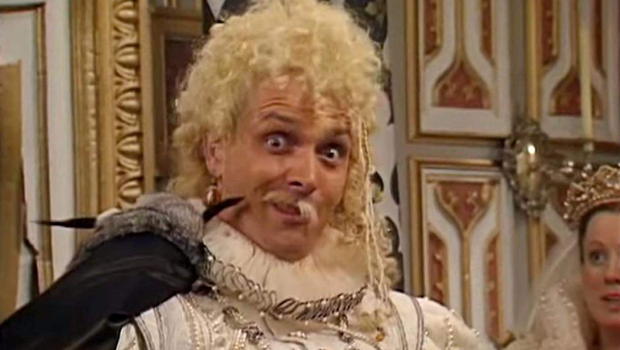 There are tonnes of great Blackadder quotes in this one, but our favourite has to be ‘The eyes are open, the mouth moves, but Mr. Brain has long since departed!”. 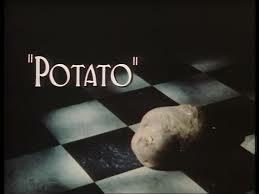 The third episode of Blackadder Series 2, is called ‘Potato’. Guest starring Tom Baker as Captain Redbeard Rum, it is a source of endless amusement. 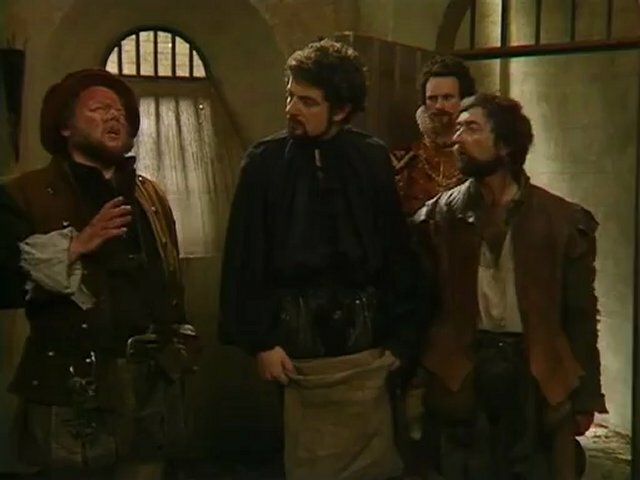 A quite literally legless Captain, a sea journey, and urine drinking play just a small part in this well written episode of Blackadder. with antlers. The outfit is covered in bells which ring as he walks. 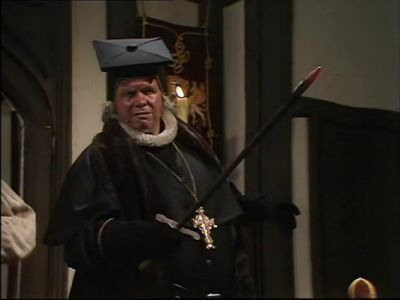 Blackadder series 2 is set in the Elizabethan era. 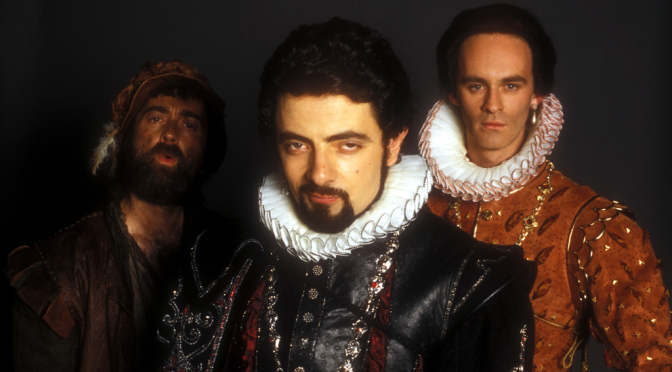 Written by Richard Curtis and Ben Elton, Blackadder II is very different from series one (The Blackadder). 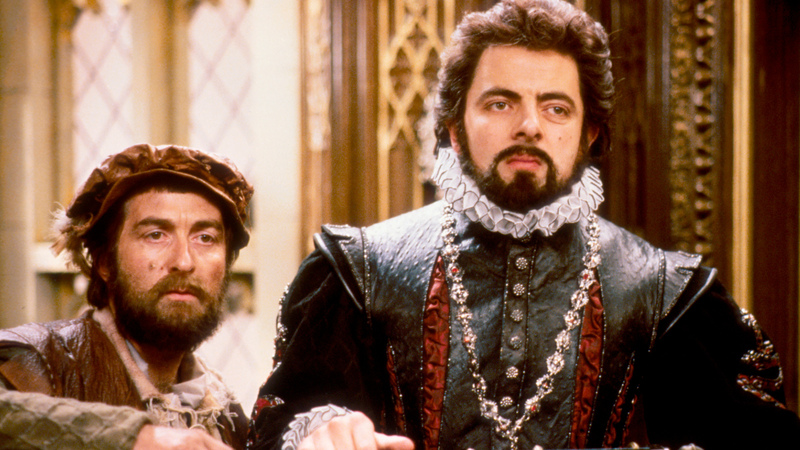 In the second series, Blackadder finds himself at the heart of the royal court. Trying to please the Queen without getting executed, with a hapless Baldrick as more hindrance than help, Blackadder Series 2 aired in 1986.